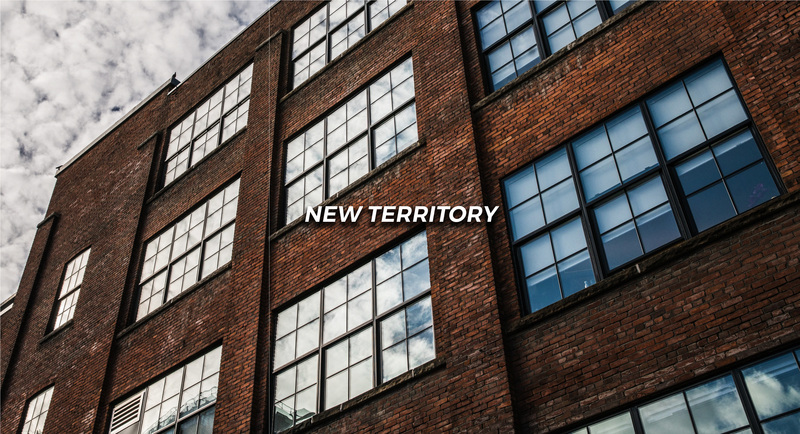 New Territory is a mission-driven membership-based co-living real-estate development designed for change-makers and impact-entrepreneurs, who are interested in giving back to the community they live in. 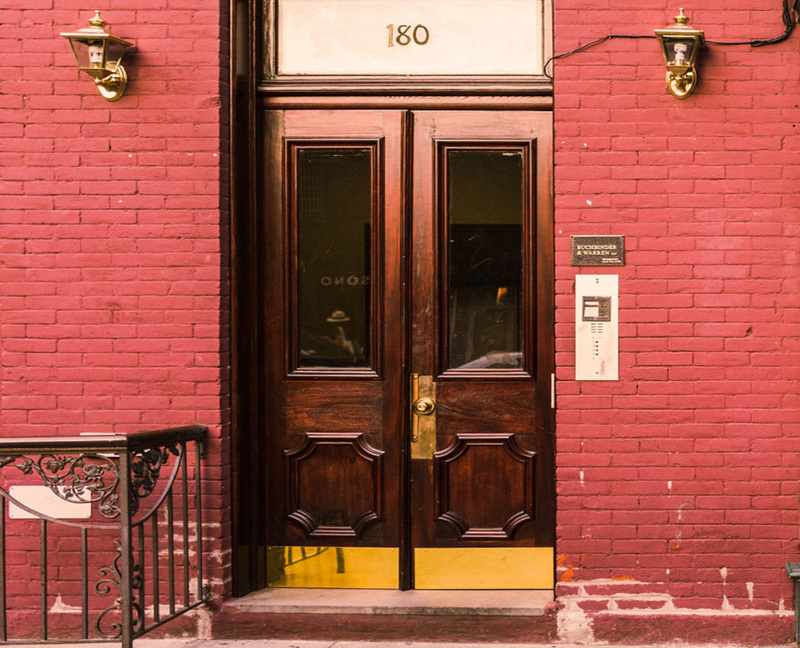 Offering short-term furnished room rentals on flexible lease terms (3,6,9,12 months) with added services such as weekly cleaning, chef-prepared meals, branded member-only events, mentor speaking series, and crossover collaboration opportunities. New Territory will team up with a charity in each market they enter that focuses on STEAM education for local inner-city youths, education, and health. We will donate 2% of our gross revenues per month to this local charity. As well as host mentor events in the house where a child will be mentored by one of our Creators. This type of mentoring relationship will provide invaluable positive changes to a young child’s future as well as impact the life and career of the change-maker and impact-entrepreneur living at New Territory. 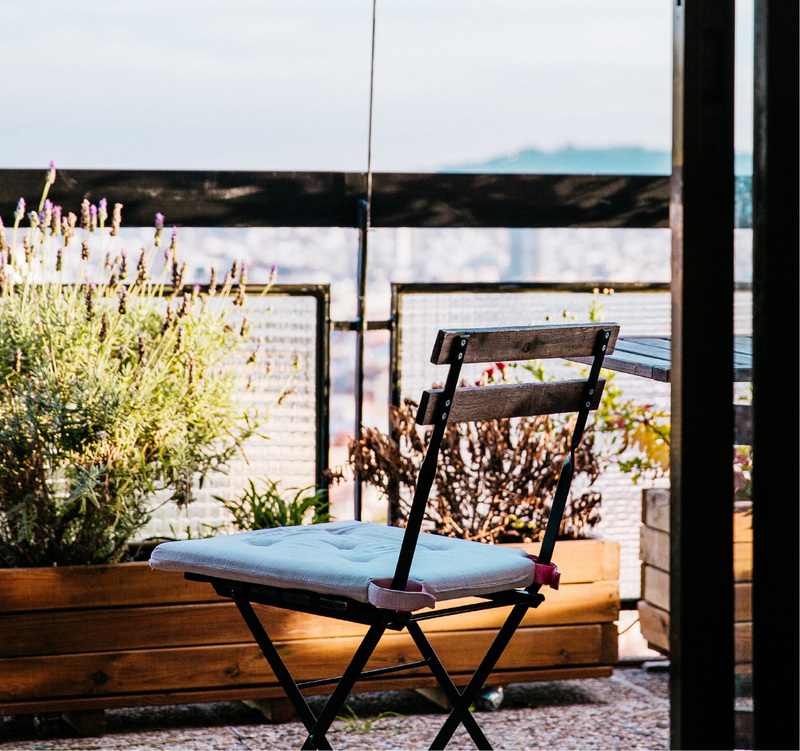 “New Territory would like to engage with ideas of, both, emerging professional clientele and the aging population by using co-living environments. To be shared between younger professionals AND mentors who have a similar social impact or impact-entrepreneurship mind-set (target market), this space could organically establish new business opportunities or communities. Often times new real estate developments take advantage of the creative community and neighborhoods. With the influx of new residents into existing communities, gentrification is sometimes inevitable. Many of the neighborhoods in Brooklyn NY where new developments bring do not always consider the effects they have on the larger contribution to the community. New Territory would like to change that, and make a larger social impact on contributing back to society. Targeted at the Global Creative Citizen, New Territory values the attitudes of the international lifestyle and offers the basic essentials of an active and global lifestyle to the members. 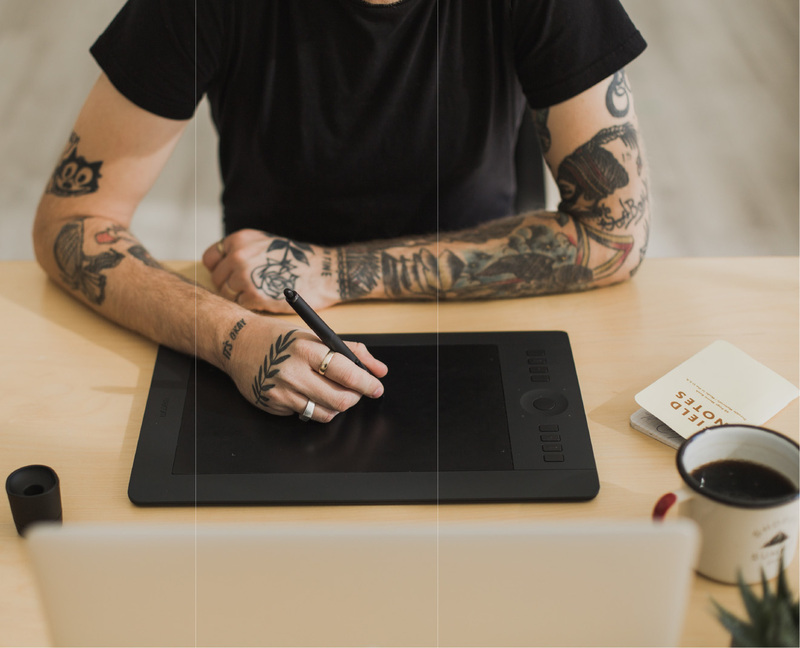 Offering young professionals within the creative field the opportunity a tranquil spaces to live in, while co-mingling with especially curated brands and in-person networking opportunities with mentors and colleagues that are catered to tastes of our members. NEW TERRITORY will use the information you provide on this form to be in touch with you and to provide updates and marketing.